As I grow older, an endeavour I seem incapable of escaping, the urge to be politically incorrect rises up in me like a hoary old Phoenix, even as I more fully understand the tragedy of the great inequities, the imbalances, the grand grievances of the past. I am, alas, a product of the post-war years. I was nurtured by parents who were in their teens during the early part of the Depression Years, and nourished by television programming in the 1950’s and early 1960’s. Recently, as I followed not only a severe (and mind-numbing) dialogue about cultural appropriation and several interesting American activities, Presidential observations, FBI Director firings, Confederate General Statue dismantling’s and the like, my somewhat obtuse mental faculties rescued me with thoughts of one of my favorite Jimmy Stewart films, The FBI Story, which came out in 1959 and told a rather long series of tales meant to capture the breadth and the sweep of the FBI up to the late 1950’s. By some measure, it is not a great film but I have always loved its ambitious scope. Go figure. My taste has always been questionable. 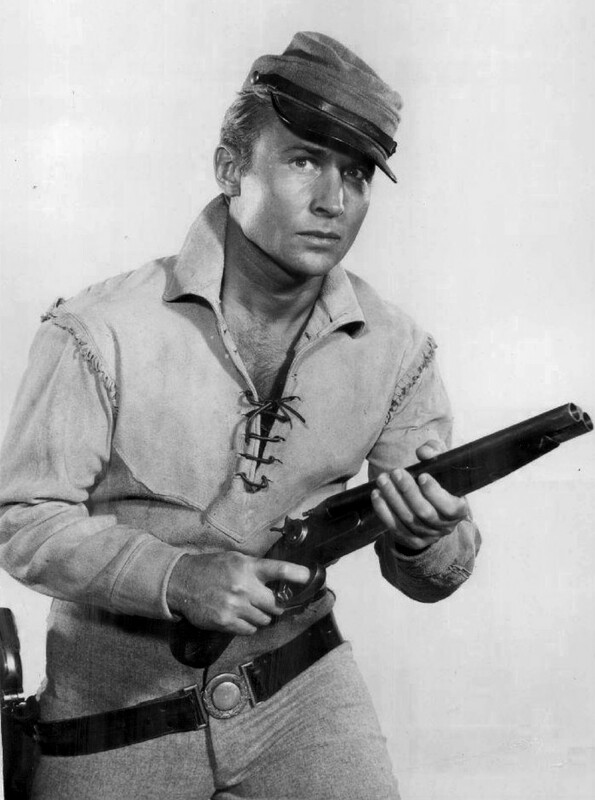 One of the first stories in the movie, ripped from the files of the FBI, has the late troubled actor, Nick Adams (and I realize many people have forgotten Adams who died much too early in 1968 of a drug overdose -of some kind.) as the smarmiest of home-grown terrorists. That same year, Adams starred in a wonderful western, The Rebel. The theme song, The Rebel, Johnny Yuma, was sung by the exquisite Johnny Cash and the music and lyrics still reverberate up and down my spine. The Rebel not only reflects the anomie of postbellum America after the Civil War but anticipates the angst America would experience in, during and after Vietnam. In hindsight, which for some is 20/20 but for me, barely 20/200, it is a prophesy of life that would unfold in the late sixties. Johnny Yuma, the character, is a soldier who survived, a writer trying to document the world he now encounters as he wanders the west. I don’t want to exaggerate its cinematic or television value. It was however, for me, a thrilling show to watch as I moved into my teens. I wasn’t especially concerned about the actual causes of the Civil War. In some respects, I am still not. As New Orleans removes several statues that glorify the Confederacy, I have no personal stake. I do wonder though about how history is interpreted, preserved, corrected by the removal and eventual relocation of these monuments. There may be statues honoring the simple average confederate soldier out there, just waiting to be sanitized. 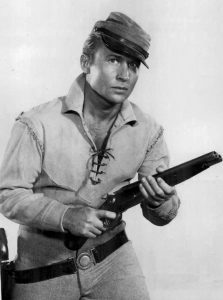 I doubt anyone ever put up a Nick Adams-themed Johnny Yuma statue, but, as with many things, I could be wrong. My point in this post is to prove beyond doubt that I like to wander all over the landscape of ideas, dabble here and there, and, generally, end up lying flat on my back, wondering what the point was. And mostly, and for this I apologize for any unpleasant images it might create, I have always loved to warble “Johnny Yuma Was a Rebel” in the shower, even after all these years.